Birthday Parties at Casey ARC are 2 hours and include a designated party leader, party invitations, aquatic activities, games and catering . This is a great opportunity for you to sit back, relax and let someone else organise the party, run the games, worry about the catering and handle the cleaning-up! 1.5 hours of activity time led by qualified party leaders. Followed by 30 mins in the party area at your own party table. $29.90 per participant. Please contact us on 9705 5000 for more information. A deposit will be required upon booking. Deposits are $106. The total number of children attending will need to be confirmed NO LATER THAN 12pm on Monday, the week of the Party. Final Payment for the party and any catering options ordered must be paid on the day of the party prior to the commencement of the program. 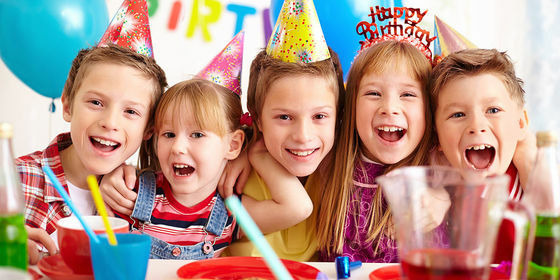 Enquire about a birthday party today! Additional Information	If there is anything else you would like us to know, let us know in the field below.